When you need Dania Beach Backflow Protection at your home or office, call John's Plumbing. We specialize in providing our customers with the services they need to make sure their backflow system is in great condition at all times. 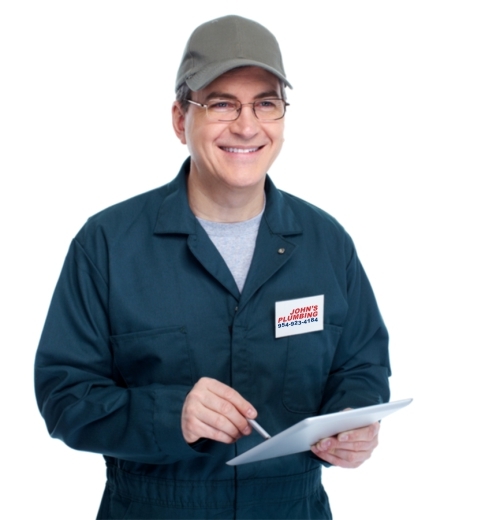 We can protect your system from any damage and make sure it runs smoothly all year long with our maintenance services. We have a team of licensed and certified technicians that can accurately install a new backflow system or repair any cracks or leaks to your current backflow system. We use modern tools that will get the job done efficiently. 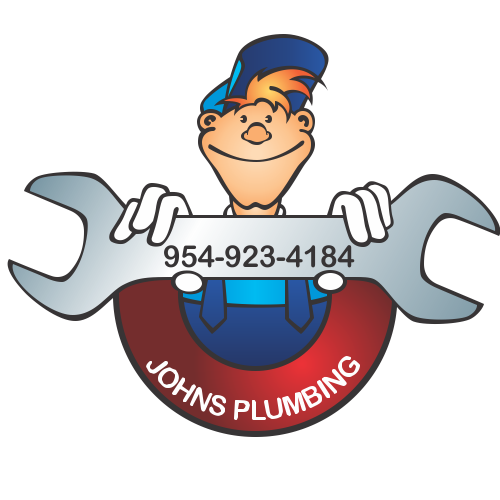 Dania Beach Backflow Protection - Johns Plumbing - Our Plumbers Are Ready To Help You! 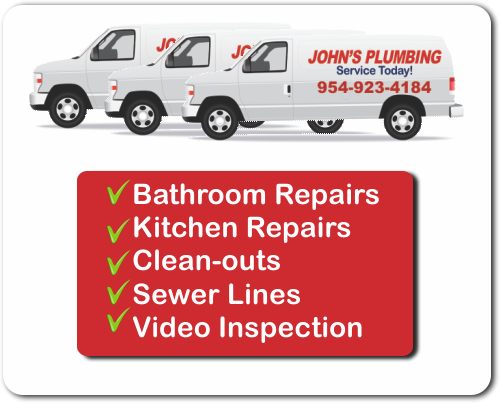 At John's Plumbing, we are committed to performing your Dania Beach Backflow Protection services to the highest of standards. We understand the importance of always having a properly functioning backflow and plumbing system at your home or office at all times. With our many services, we will be able to detect even the smallest issue and repair it before it turns into a huge problem in the future. Since starting our business in 1984, we have become well known in South Florida for our affordable prices, reliable services, and team of dedicated staff. We guarantee all the work that we do so you know you'll be receiving high-quality service. Whether the job is big or small, we will be able to handle it for you. When you hire us for your Dania Beach Backflow Protection, installation, repair, maintenance, or any other service you need, we will go above and beyond for you. Customer satisfaction is very important to us and we will make sure you're happy with the work we do. If you're in need of a repair or remodeling job, we can provide you with a completely free estimate.